What is hidden below your green roof? 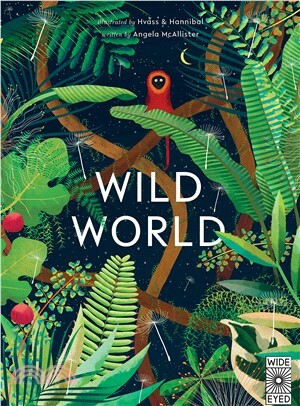 Discover thirteen incredible habitats, from the crystal kingdom Arctic to the dusty savannah and the black-as-space deep sea, in this beautiful tribute to the last wildernesses of our world. Poetic texts bring the habitats to life, while factual information at the back details the danger facing these incredible places.